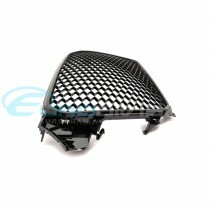 This grille adds a sleek look to your A4/S4 B8 Facelift model as a complete grille replacement. 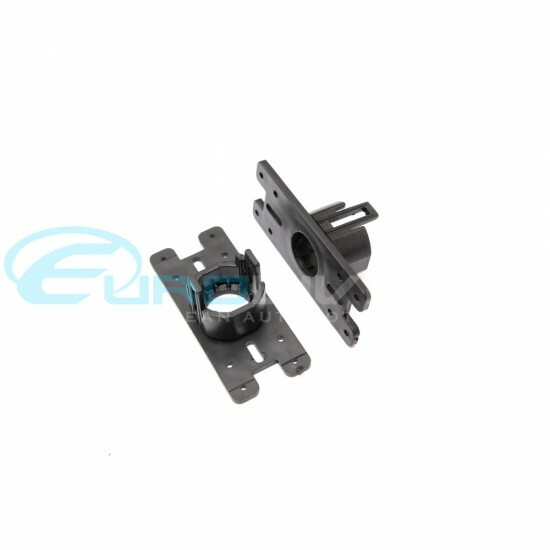 The set comes with integrated mounting brackets for easy installation. 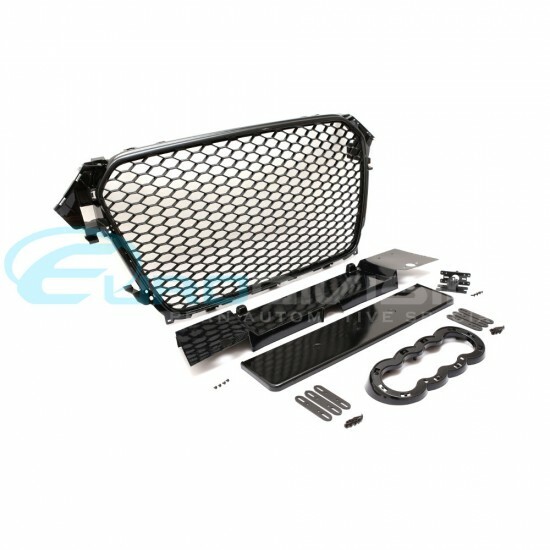 Additional accessories include license plate holder, parking sensor holders, emblem base for logo rings. 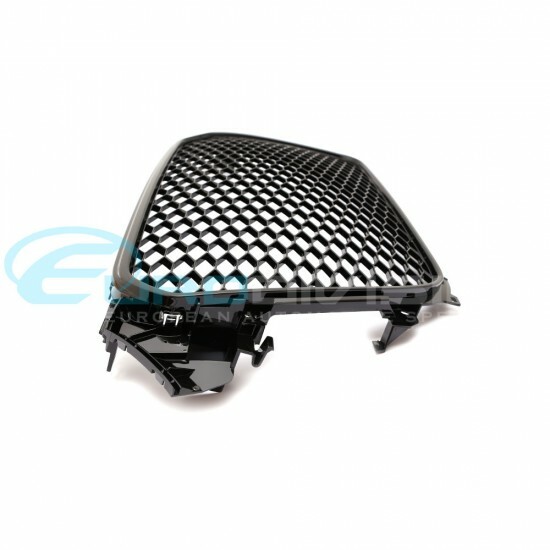 Please note: This grille comes in Gloss Black finish and is designed to reuse your factory logo rings. 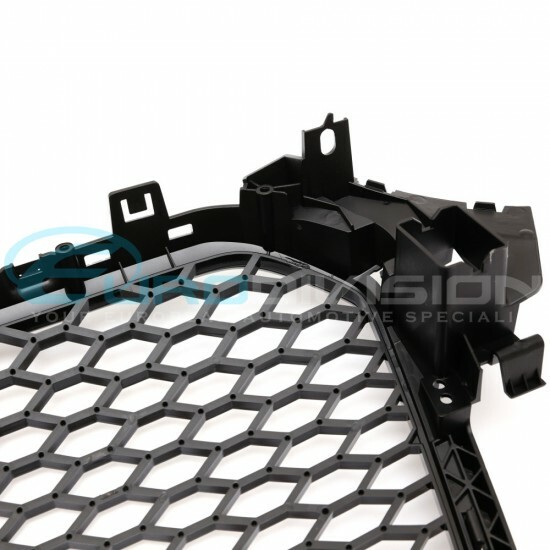 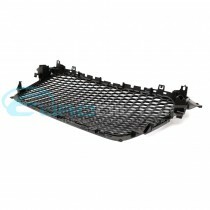 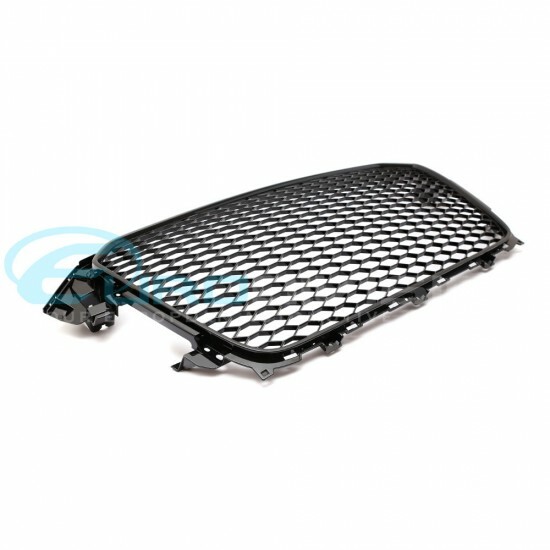 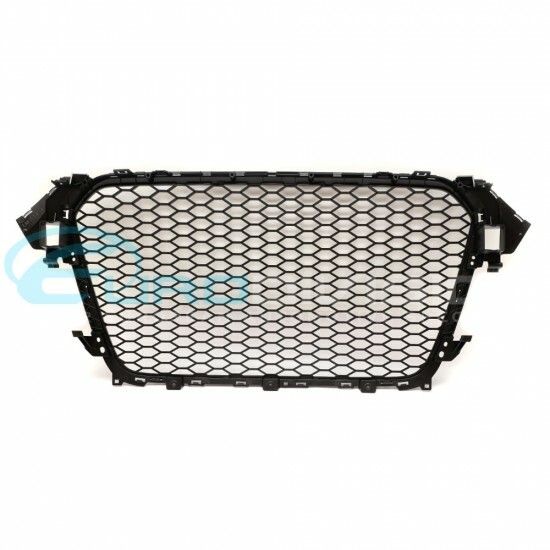 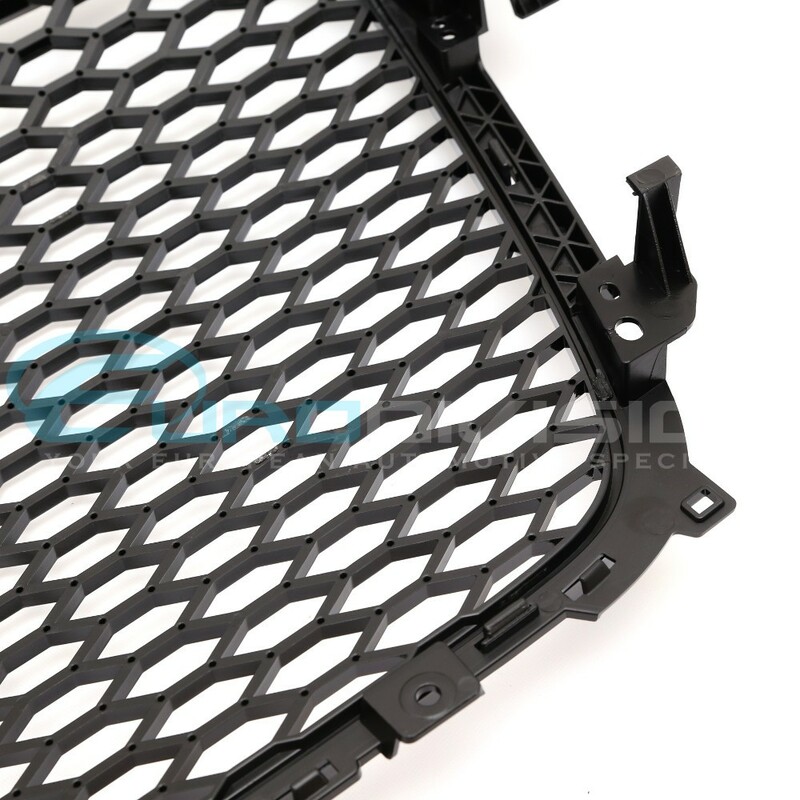 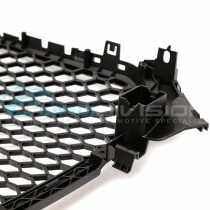 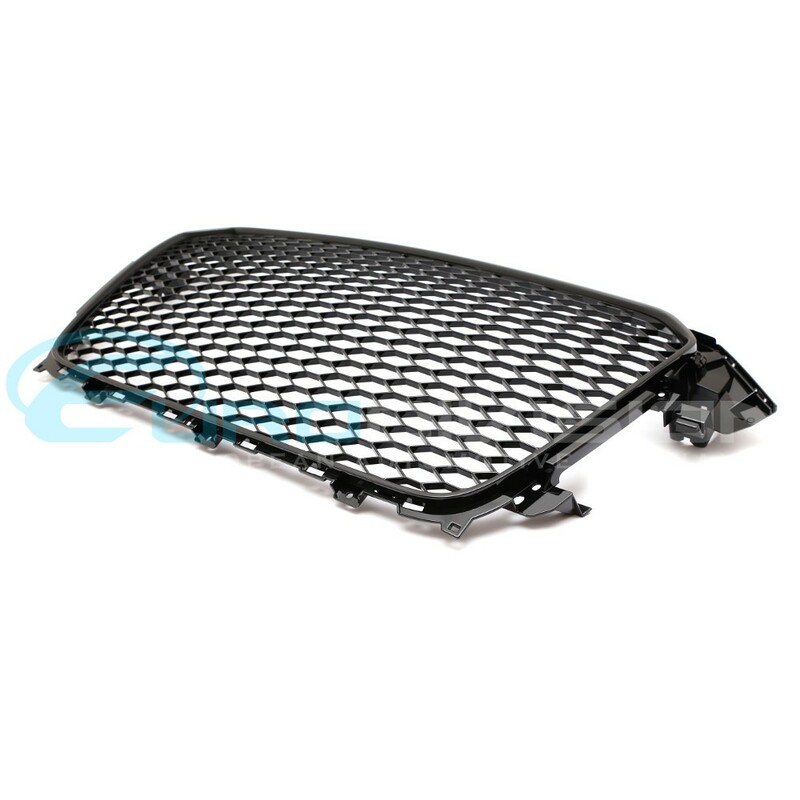 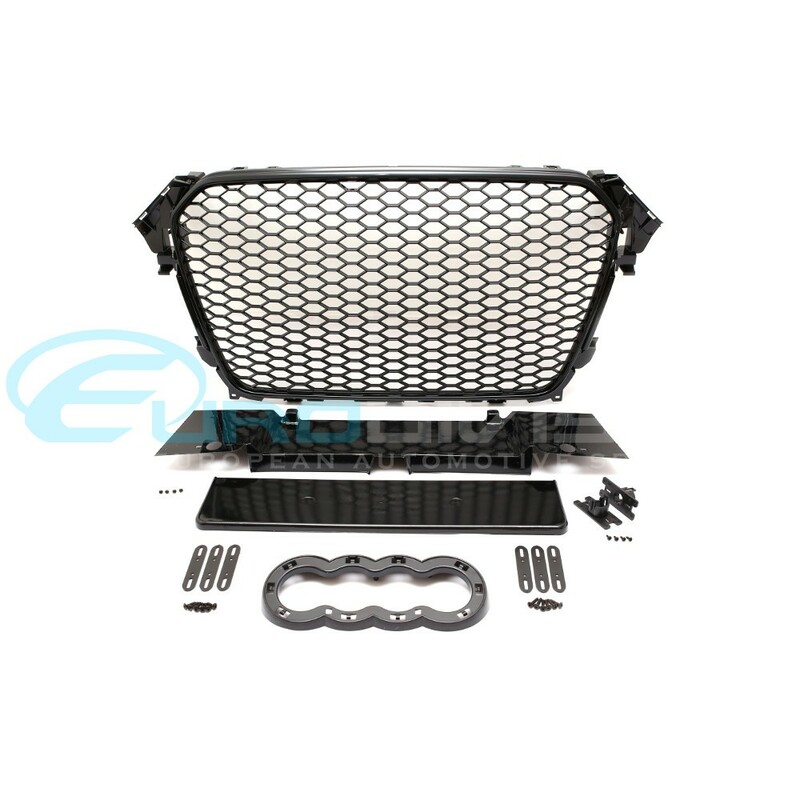 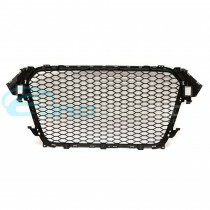 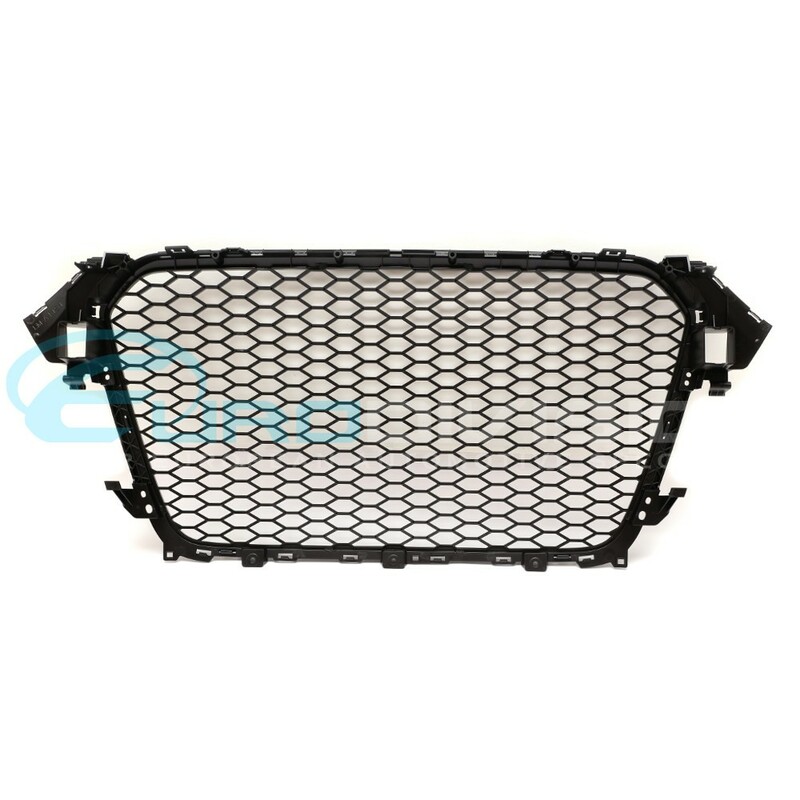 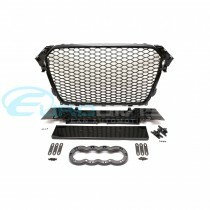 Grille will fit all A4/S4 B8 Facelift models from 2013-2015. 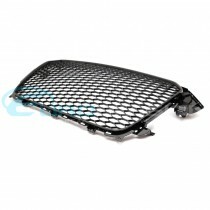 Matching RS Fog Covers are also available in our store for Non S-Line Models.